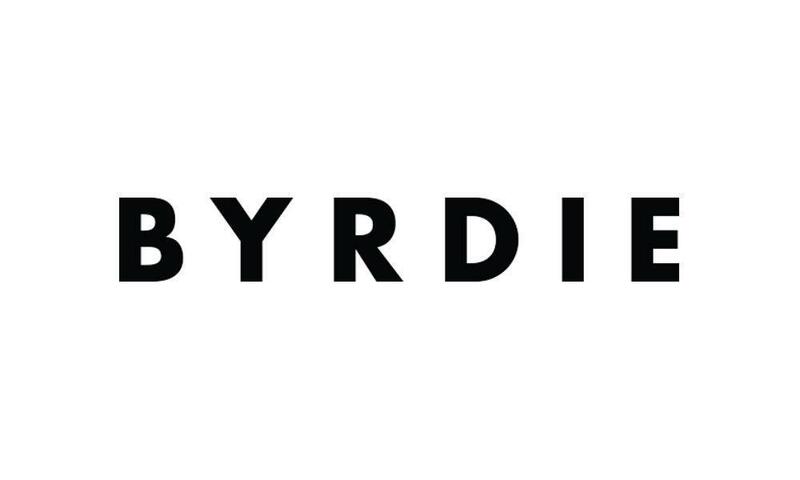 Scott Wells, MD Blog Featured in Byrdie: "This Is What a Plastic Surgery Consultation Is Really Like"
Dr. Wells was recently featured in an article published by Byrdie, detailing all that is involved in a plastic surgery consultation. Dr. Wells sat down for a consultation with Byrdie beauty editor, Hallie Gould, to provide insight on beauty and age management. 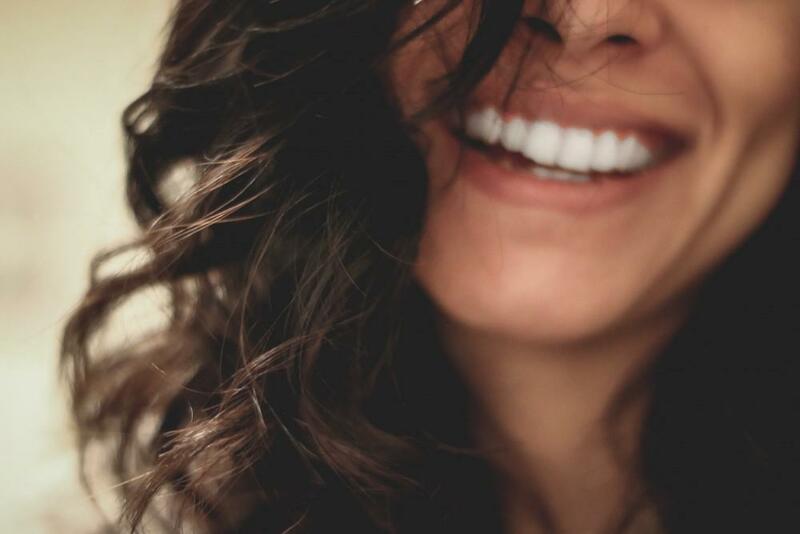 Read more for detailed answers to common questions, skincare advice, and skincare product recommendations directly from Dr. Wells. 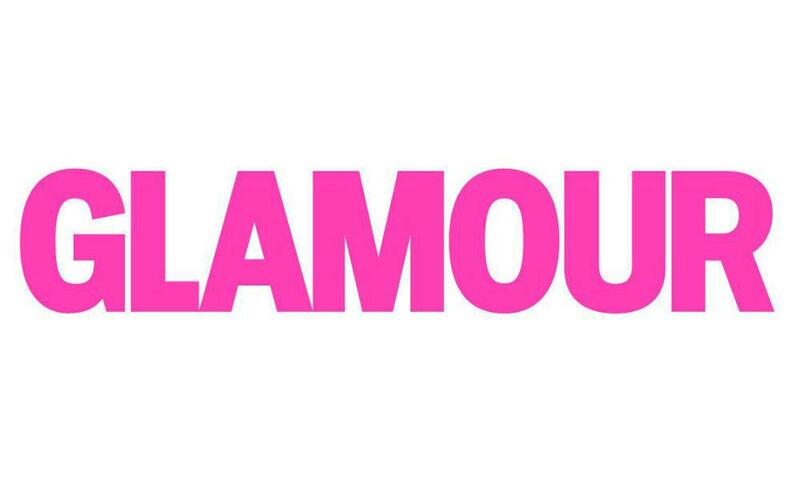 Dr. Wells was featured in a post by Glamour regarding new breast implants with cohesive gel, similar to the texture of a gummy bear.